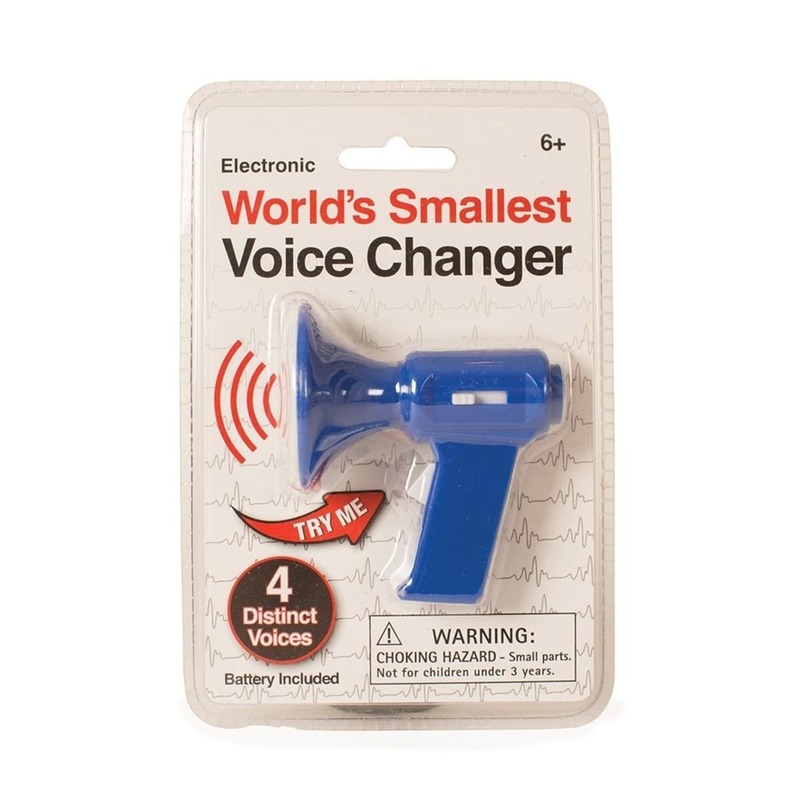 The World's Smallest Voice Changer. Has four different voice settings to annoy your friends with. Kids just love this prank!